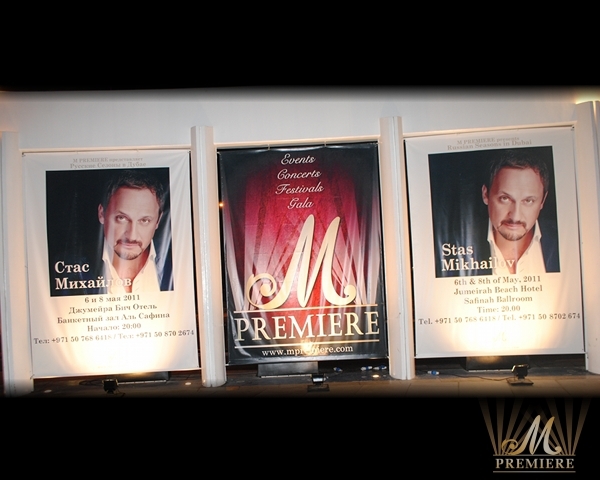 On the 6th & 8th of May 2011 M Premiere organized another two successful events of Russian Seasons In Dubai. 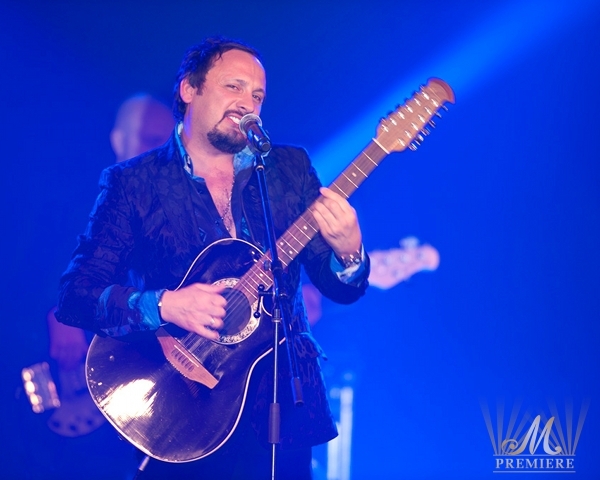 It was a long way of anticipation before the most popular artist in Russia for today Stas Mikhailov confirmed his performance in Dubai. The artist everyone was waiting for so long. 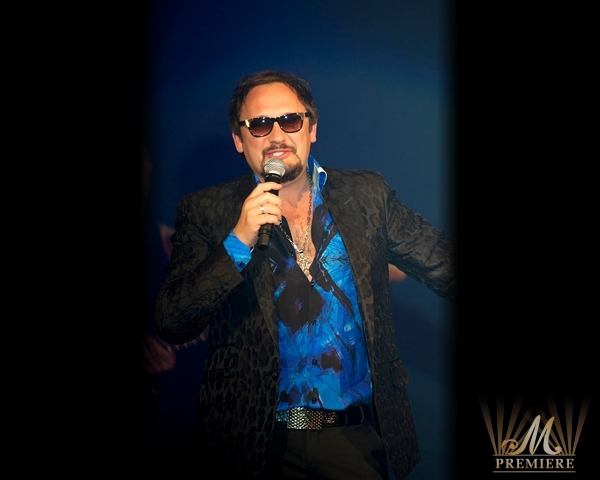 In the atmosphere of love and romance Stas Mikhailov performed his best hits. 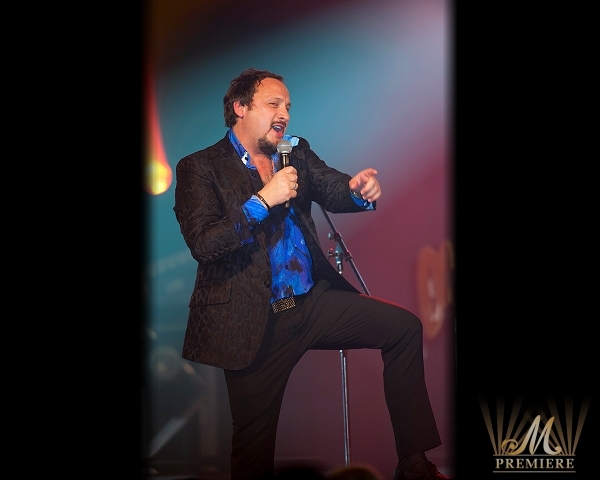 Thrilling performance lasted for almost two hours; however even though it was not enough for the true fans of the charming artist and they didn’t want the artist to leave from the stage. 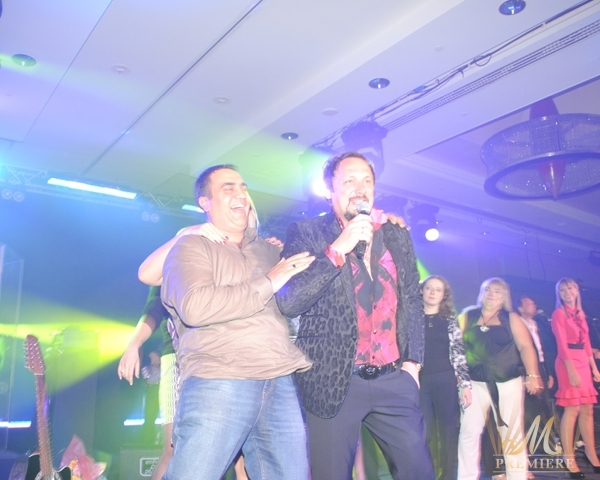 Being gracious to his own audience Stas Mikhailov came down from the stage and gave an opportunity to each of the guests either to take a photo with him or to give an autograph. 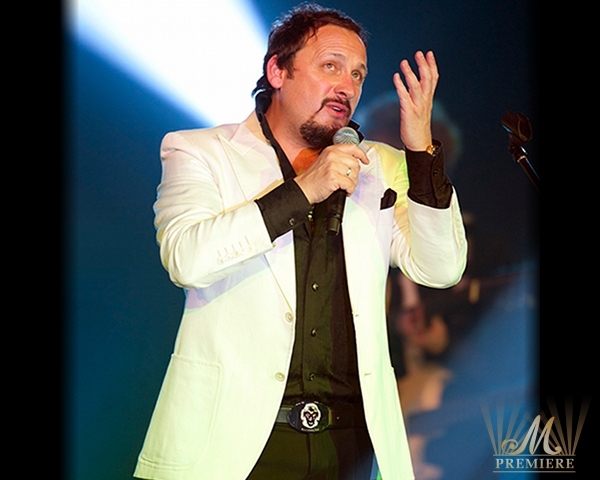 Understanding the popularity of Stas Mikhailov organizers wanted to chose a spacious venue to conduct the concerts. 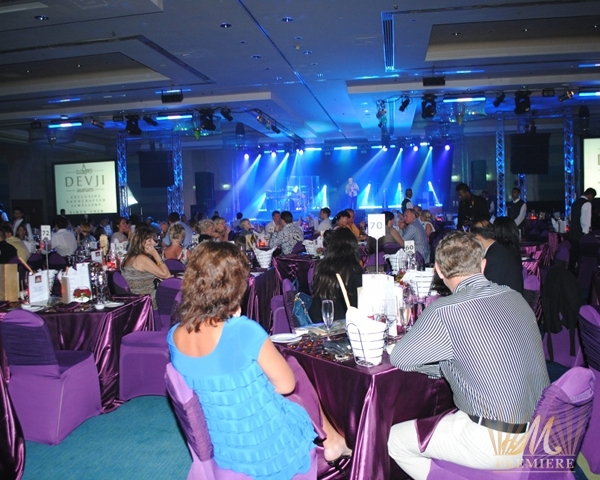 They took a certain risk organizing both concerts in Safinah ballroom of Jumeirah Beach hotel as the venue was still not very well recognized by the Russian audience. 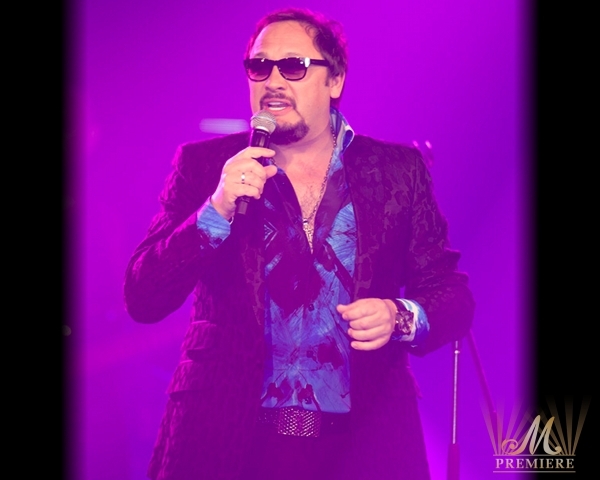 However, they truly believed that the popularity of Stas Mikhailov would not let it down and the concerts would be of a great success. 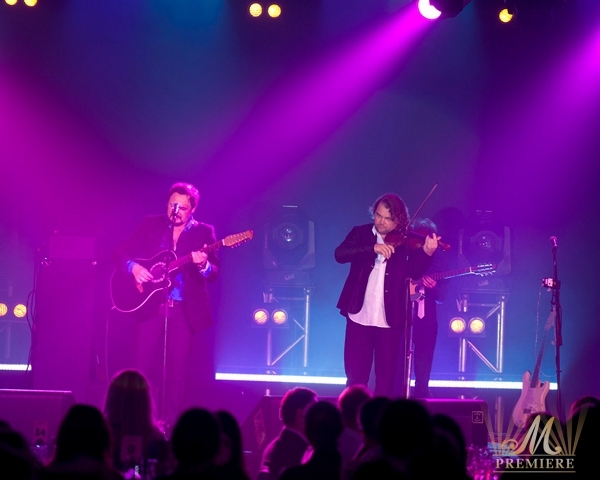 Fortunately, everything went very well and two concerts appeared to be successful for both the organizers and for the guests who attended it. 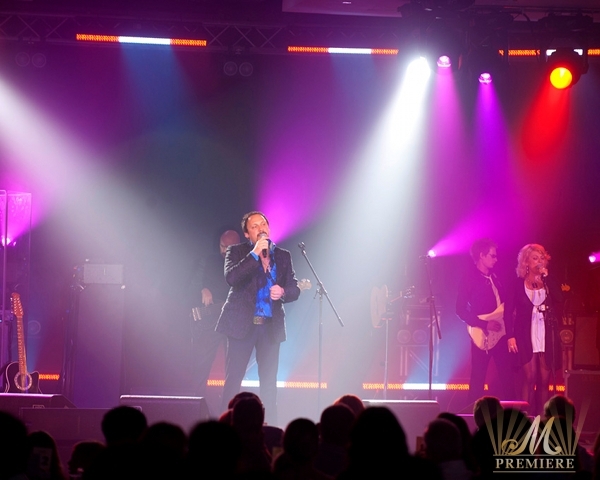 M Premiere would like to express a special gratitude to Stas Mikhailov and his group for the excellent quality of sound which they managed to achieve thanks to the hard work during the rehearsal and professional skills of sound engineer.